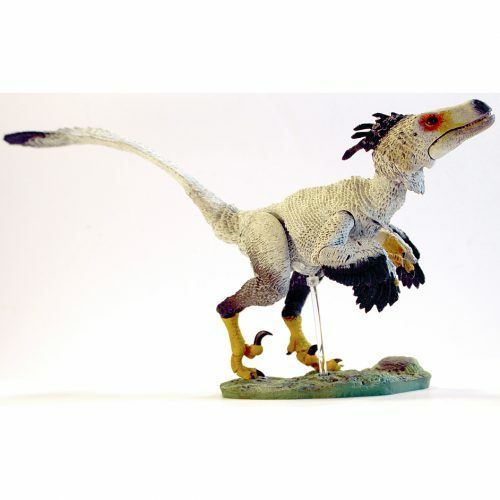 The Beasts of the Mesozoic Mountains environment accessory pack includes a hand-painted, juvenile Troodon dinosaur model with 7 points of articulation and accessories to create a Mountains environment diorama. 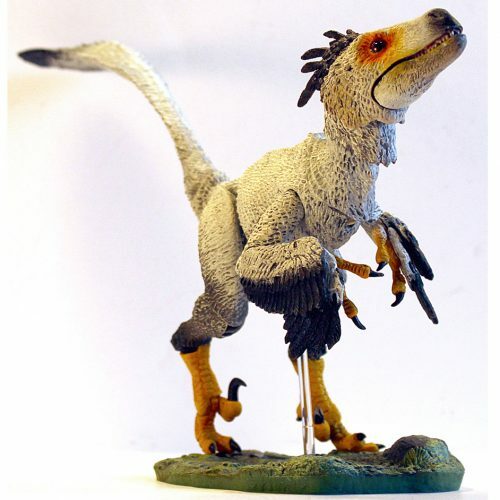 Set comes with small base for model, larger accessory base, numerous accessories including a small posing rod and a large “raptor” jumping rod. All Beasts of the Mesozoic Wetlands diorama accessories and posing rods are interchangeable between the other environment accessory packs and figures in this range. Create your own prehistoric animal dioramas. Collect them all.